I began hand sewing around age 9 and received my first sewing machine at age 12 as a Christmas gift. Textile creating was a normal part of my home then and now as well. Living in the mountains of Western Carolina offers great beauty for inspiration and much of my art through the use of batik and hand dyed fabrics, quilting and mixed media techniques. I create one-of-a kind and unique art pieces motivated by the nature just outside my home studio window. Each composition tells a different story of hope, joy and peace based on my faith. Clients often comment that my art is cheerful and uplifting. Current available art can be viewed at etsy.com/shop/juliebagamary or the various galleries named on my resume. 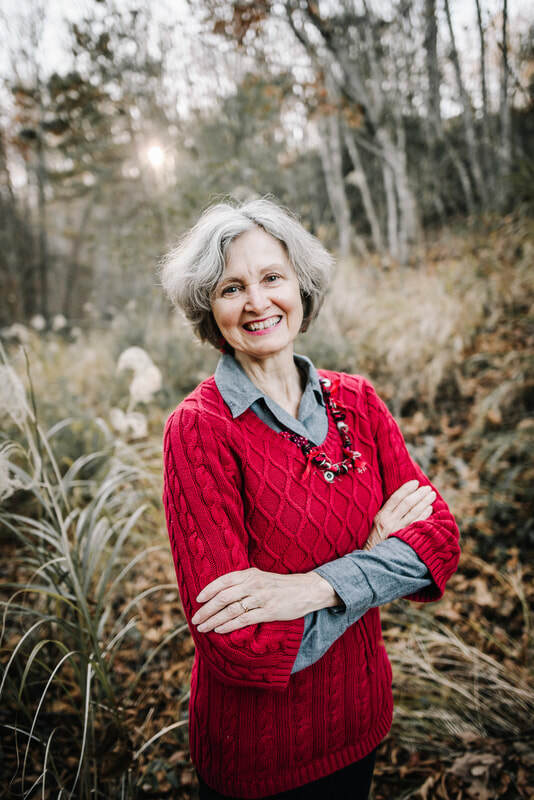 Creates bold and uplifting décor inspired by the beauty of living and raising her family 35+ years in the WNC mountains that exudes a sense of hope, peace and joy simultaneously. Using primarily rich batik and hand dyed fabric remnants that are given new life through intricate improvisational piecing that is often further enhanced with hand and machine quilting, embellishments of various fiber elements including vintage buttons and hand embroidery. Bridging generations of modern style with time honored techniques of hand work. Much of my Fiber Art involves nature themes including the current Flower Series. Other recent works and series include, “Honoring Women” and themes of Whimsical Birds, Leaves, Hearts and Free Style Cobblestone Collage. Available works can be viewed at etsy.com/shop/juliebagamary. Many pieces are mounted on black wood panels making them easy to hang although other compositions are equipped with a sewn in hanging sleeve allowing a concealed wooden hanging rod making them also easy to install. “You have quality in every stitch. You take your time and have such amazing emotion in every piece you create” - Devona F.
“I particularly enjoy the lightness of spirit in your women and even the chubby birds perch lightly above their world.” - Nancy M.
“The rich colors and unique shapes…makes the combination of the old art of quilting/sewn combine with modern modalities to create such beautiful pieces that really “pop”, stand out, shine.” - Shelley S.
“the earthiness of it” - Richard C.
“I just liked it” - Greg A. “I love the joyful spirituality I see in your work." - Doris G.
“I am really drawn to the colors and patterns that you mix together. I also love the shapes you choose; birds, flowers, female figures.". - Lisa M.